HYDE PARK COMMUNITY ORCHARD NEEDS YOU! HYDE PARK COMMUNITY ORCHARD NEEDS YOU !! 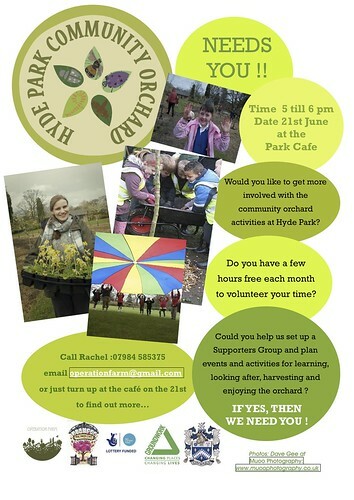 Would you like to get more involved with the community orchard activities at Hyde Park? Do you have a few hours free each month to volunteer your time? 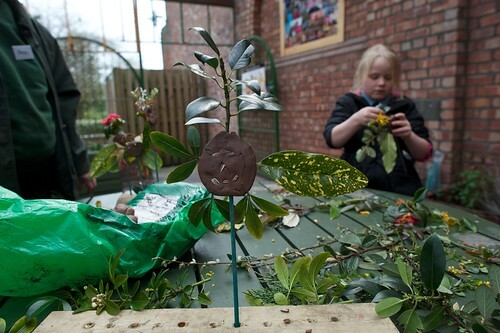 Could you help us set up a Supporters Group and plan events and activities for learning, looking after, harvesting and enjoying the orchard ? IF YES, THEN WE NEED YOU !